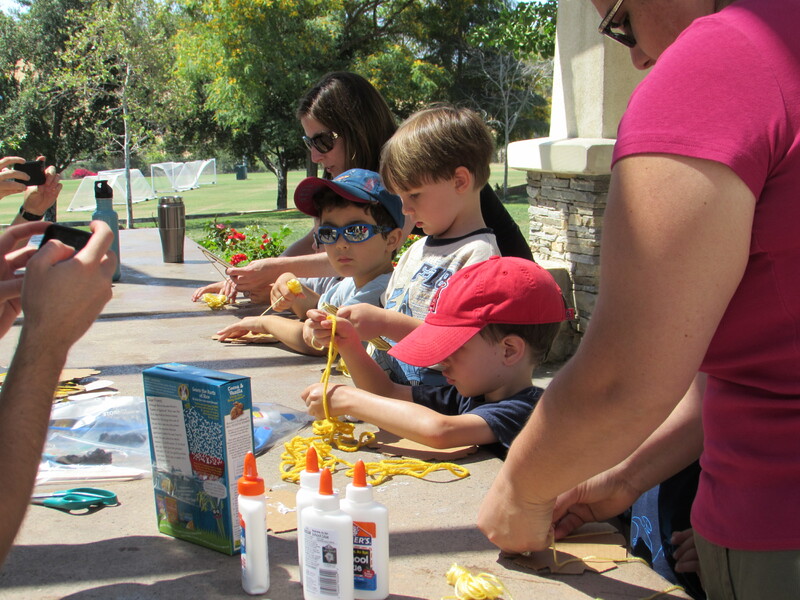 I was recently inspired by this post from Housing a Forest to invite a group of Eli’s friends from preschool for a Saturday morning craft day in the park. After an extended free play time on the play ground we all gathered around a picnic table. 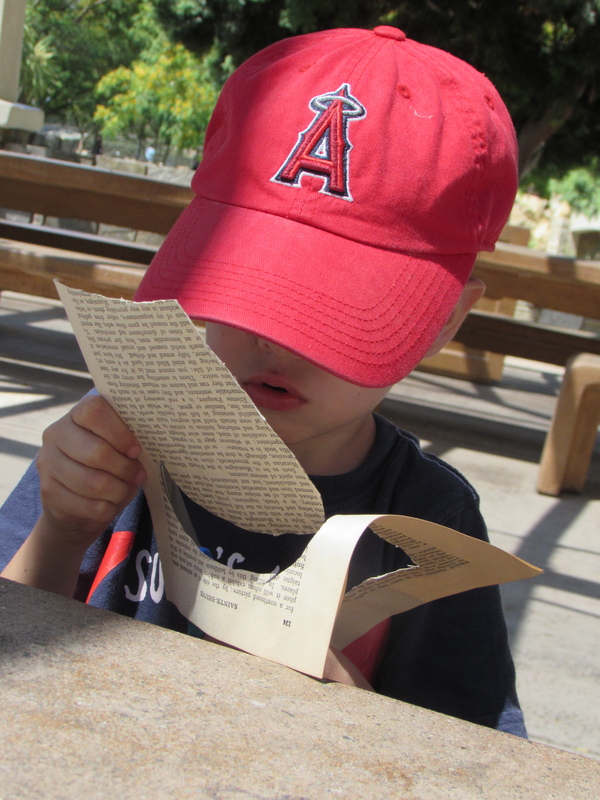 I was curious to see how Eli would take to doing a project with other children in an informal setting. 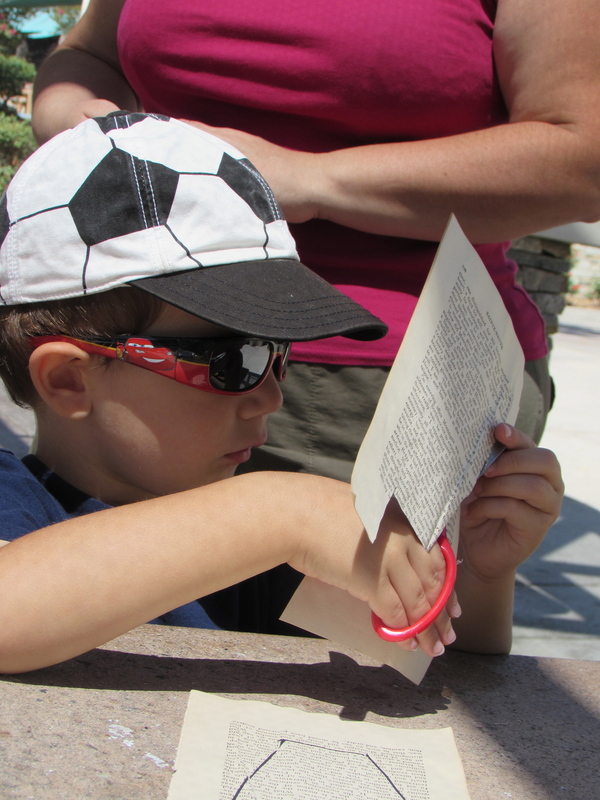 We are on the cusp of beginning our Adventures in Homeschooling and when we do our lives will (hopefully) be full of learning activities such as this. As you can see, I wasn’t the only one taking pictures! I prepared the materials ahead of time… it really wasn’t much. I only had to buy the yarn and the googley eyes as I had the rest of the materials on hand. The neat thing is that it costs the same to do an activity like this with ten kids as to do it with one as for one either way you have to buy the entire package of each supply item needed. 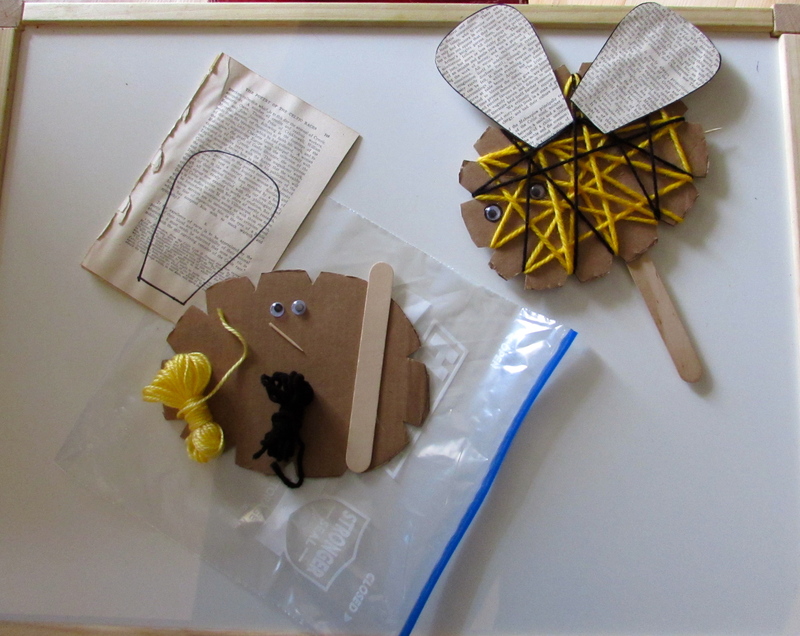 I love how each bee has a distinct personality and how there is no wrong way to assemble this craft! 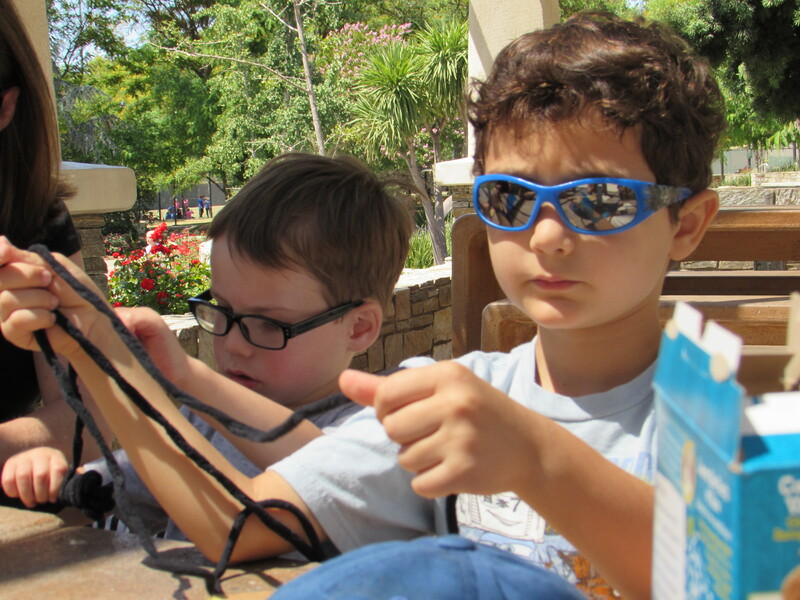 I hope we will enjoy more park days such as this in the near future. 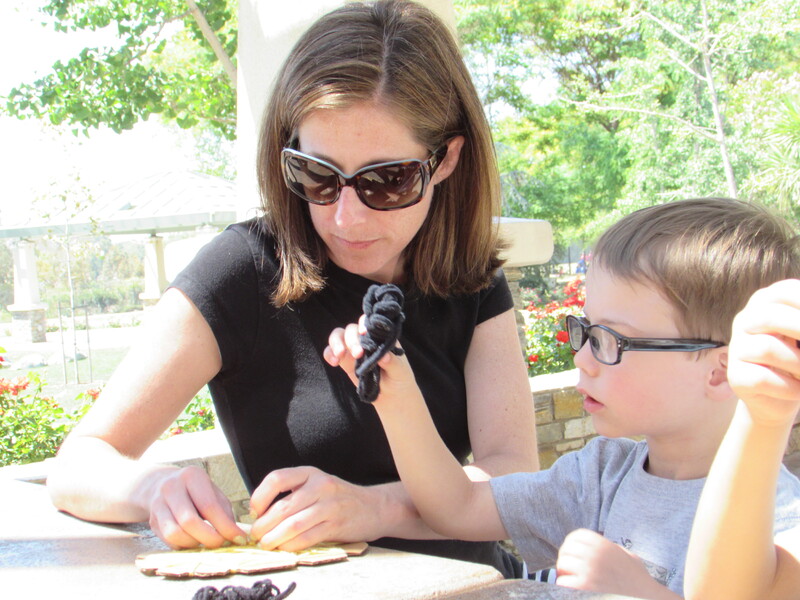 I couldn’t be more pleased than I am to introduce you to Shannon of Growing Slower! 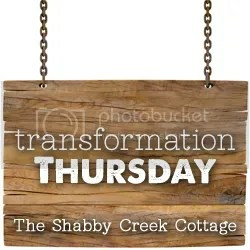 I love her blog which is full of information on green and natural living, especially as it applies to the parenting of wee ones! She graciously offered to do a guest post to help me out during my early-pregnancy-induced break from blogging. 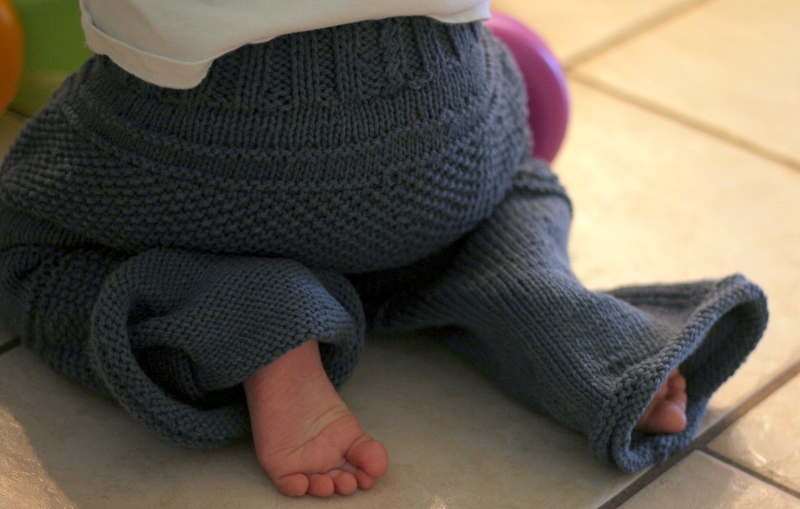 While it was hard for me to choose from among the post ideas she offered, in the end I had to go with this adorable knit baby pants. 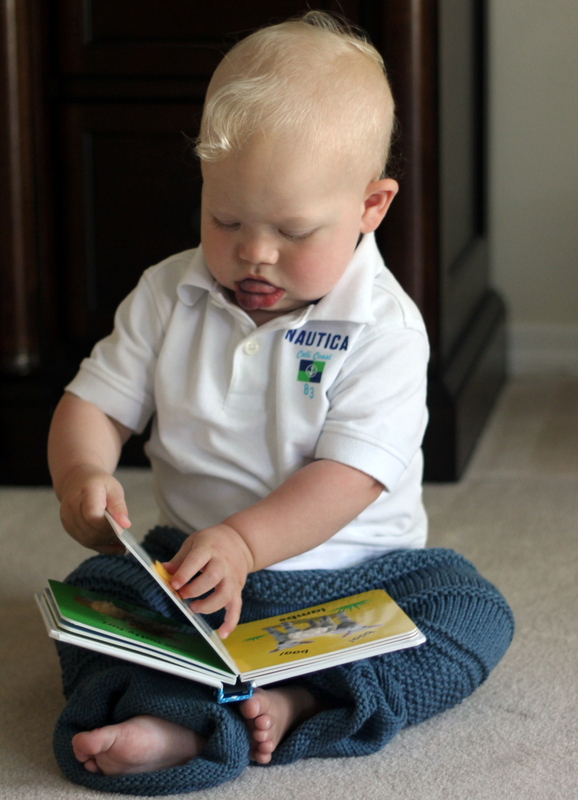 A guest post is really the only way I am ever going to get any knitting on my blog in the foreseeable future, and few things feed baby fever for me as much as seeing knit baby clothing. One day I will learn to knit… in the meantime please join me in drooling over Shannon’s creation! Of course, if you are a knitter, you can do more than drool as she includes links to a free pattern. When you’re done here I highly recommend you head on over to Growing Slower… you’ll be glad you did! 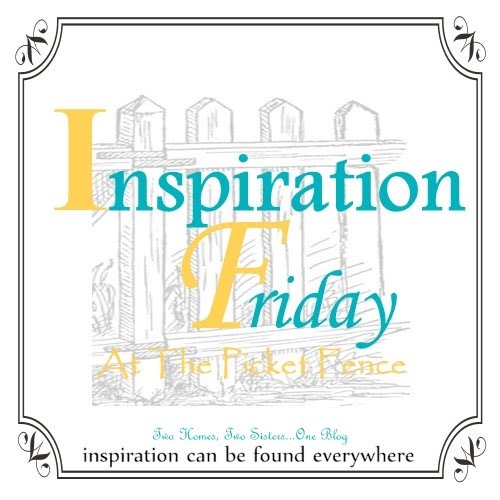 I’m so thrilled to be guest posting here at Folk Haven! 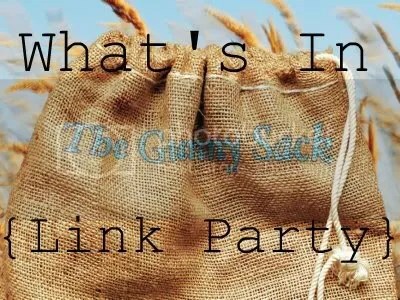 I always love sharing my favorite free knitting patterns, both original designs and those by others, so I knew this guest post would be the perfect opportunity for a little show and tell. 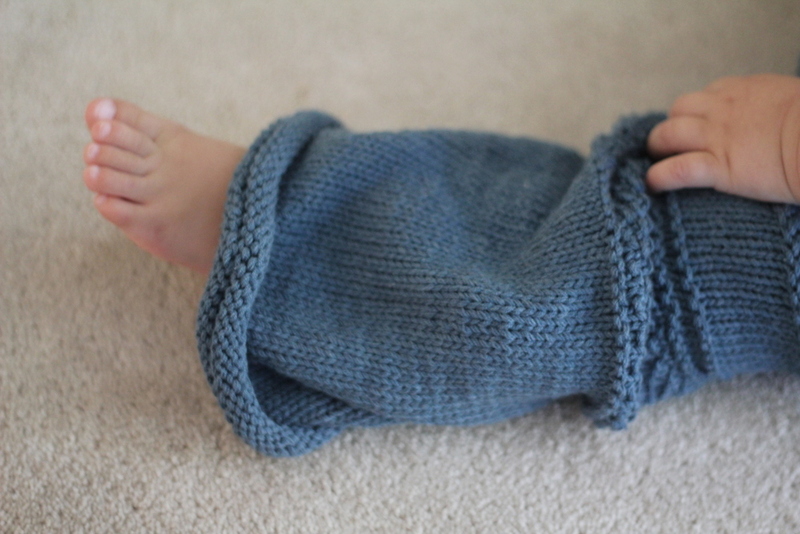 I had been eyeing this adorable pattern for knit baby pants long before I ever became pregnant. Of course between pregnancy and then becoming a mom, there wasn’t much time for knitting. I’ve finally started getting some yarn back into my hands and it feels so wonderful! At last I have finished this little project! I knitted the 18-24 month size for my one year old BabyE, so hopefully he will still be able to wear them this fall. The free pattern is available from the ymymmytm blog. If you can make a hat, you can knit these pants. I used three skeins (615 yards) of Berroco Weekend Yarn in Steel Blue #5930. It is almost a perfect match to Baby’s eyes. As usual I needed to size down (to US size 4) to get the right gauge. As I was working the pattern, I matched it up to some of Baby’s store-bought 18 month pants to make sure I was getting the right size. I ended up needing to add quite a few rows to match the leg length. I added one more 2-row repetition to the moss stitch on the legs. Then I added 35 extra knit rows to the lower legs. This was such a fun project. I’m really enjoying these warm summer days, but these cozy pants are making me look longingly toward fall. 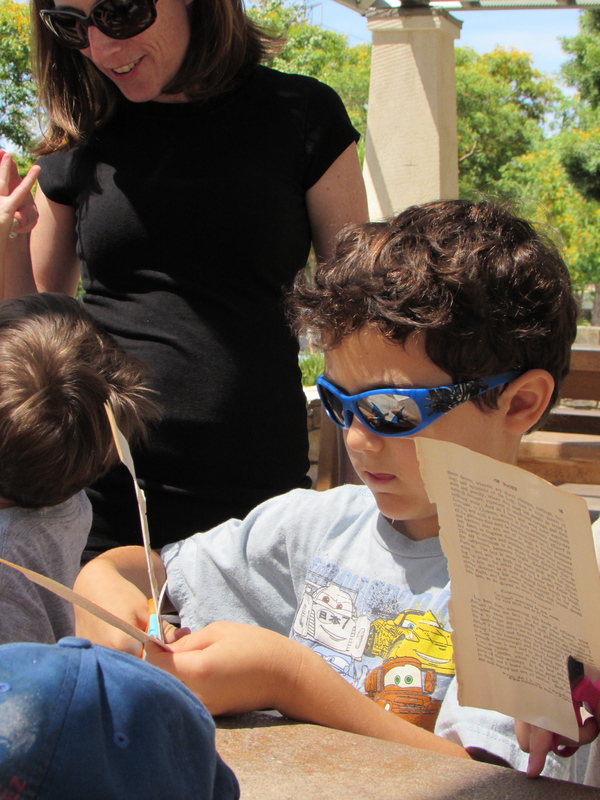 Shannon is a stay at home mom and architect. 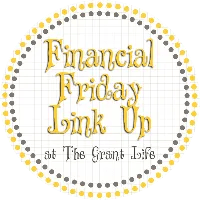 She’s passionate about green, natural, and healthy living; recycling; natural birth; knitting; cloth diapering; and of course her own lovely little family. 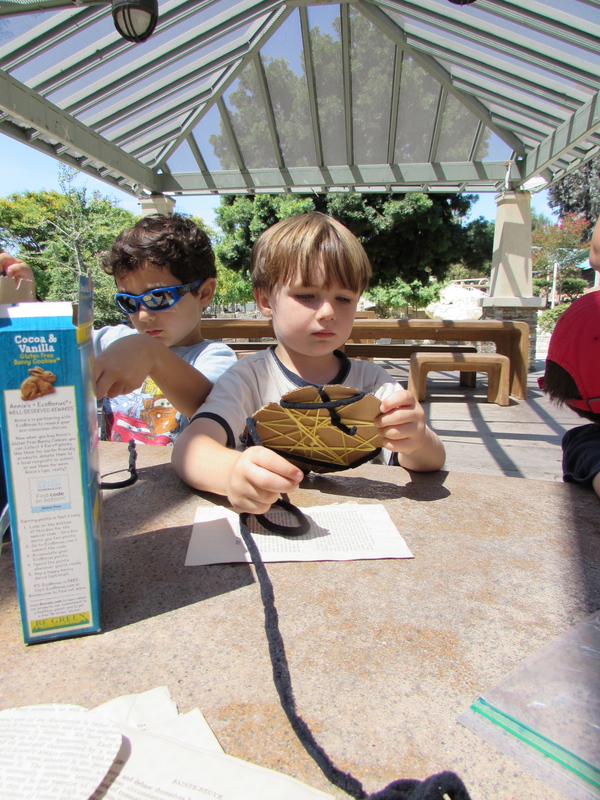 She blogs about it all at GrowingSlower. For more free knitting and sewing patterns, click to subscribe to GrowingSlower. While visiting my in-law’s over Christmas I had the opportunity to take pictures of some of the handmade items I’ve given my Mother-in-law over the years. 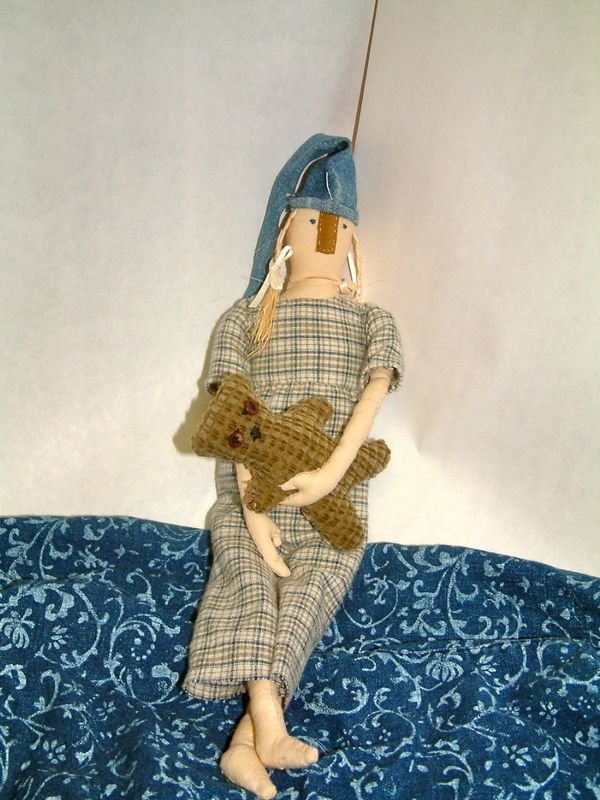 This folk doll carries a small teddy bear. I couldn’t find small enough buttons for the eyes so I made these from polymer clay. 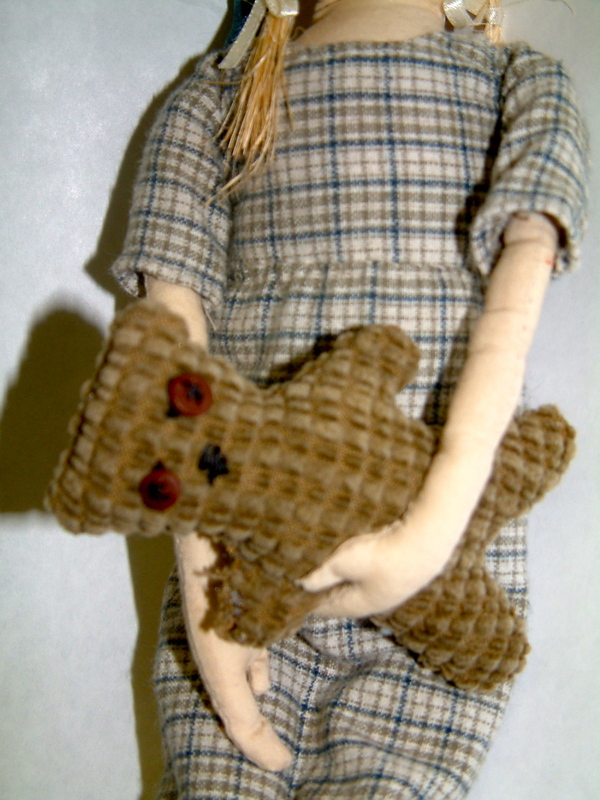 The bear is sewn to the doll’s hand. 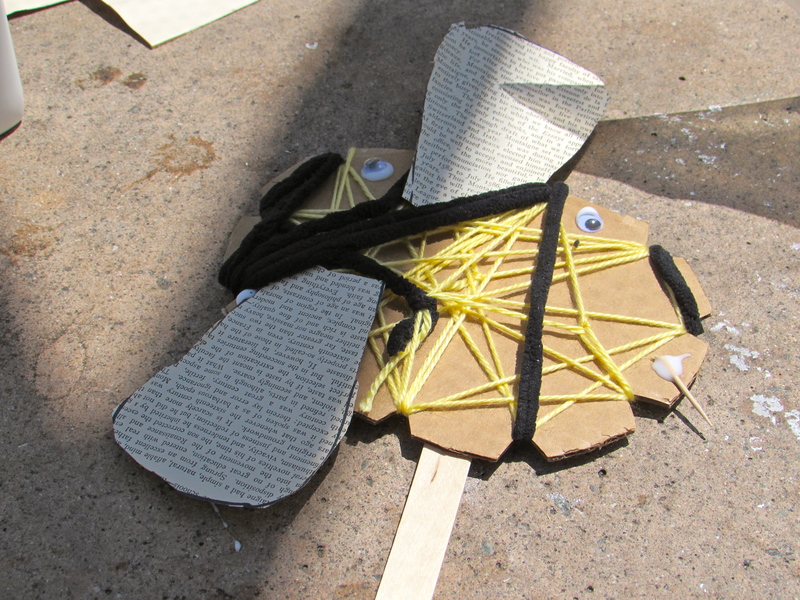 Her body is made of tea dyed muslin, her dress from scraps from an old soft flannel shirt. The hat is denim with a knotted cotton string tassel. I honestly don’t remember what kind natural fiber I used for the braided hair. 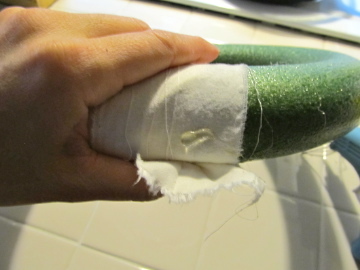 It is quite stiff and a little waxy feeling. 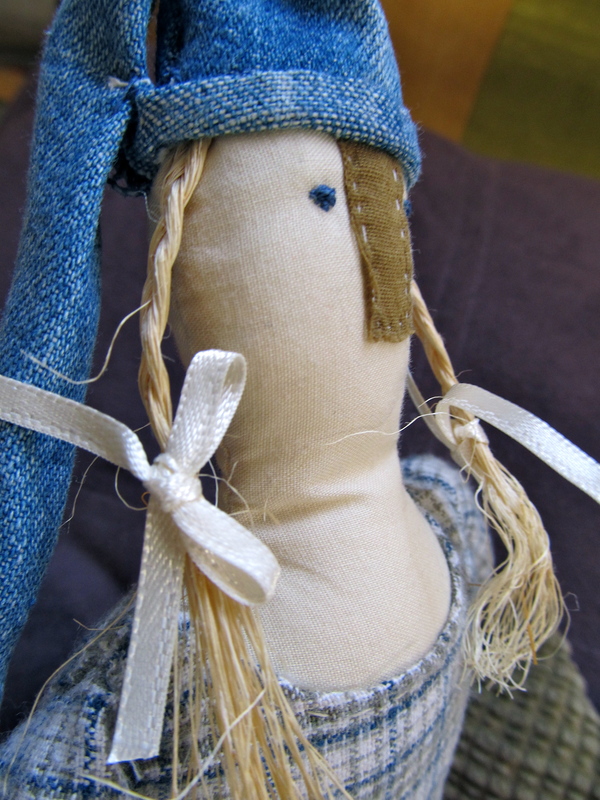 Her face is simply french knot eyes and a rectangle nose. She now spends her days observing the guest room from her spot on a shelf. 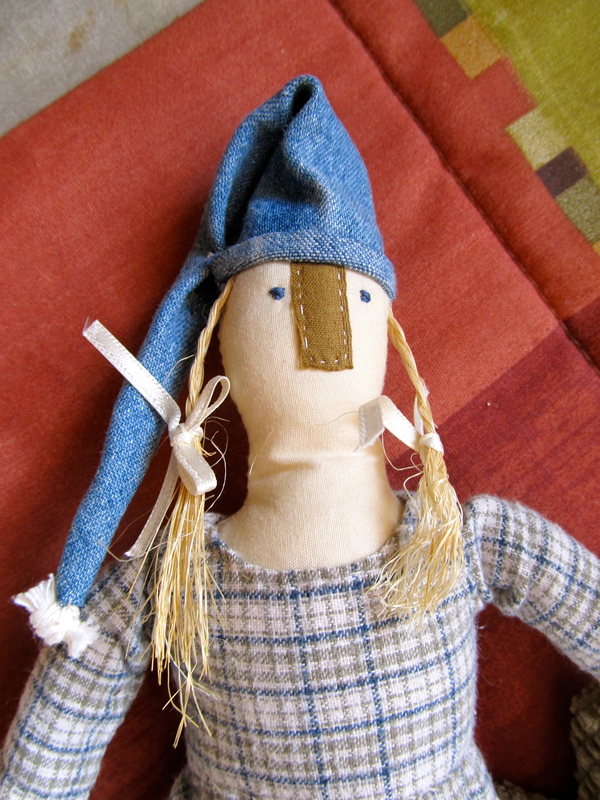 Every Christmas I give my mother-in-law something handmade. This year I gave her the Lovebirds Wreath. 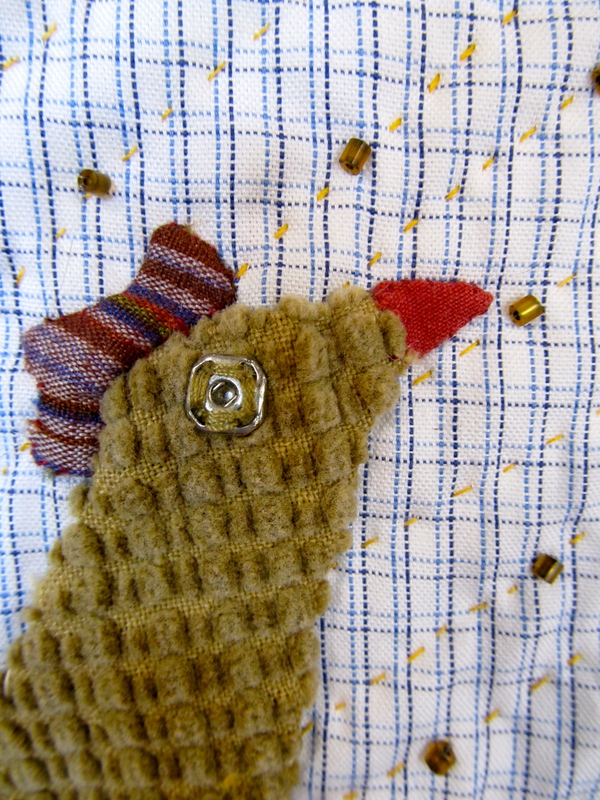 The first year I came into the family I gave her this folksy Happy Chicken Quilt. 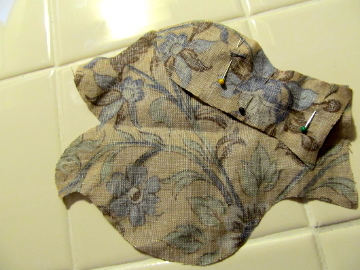 It is sewn from a combination of new quilting fabrics and material from old clothing. One thing I just love about making things is that when I look at them years later I can remember so vividly where I was as I was working on the item. 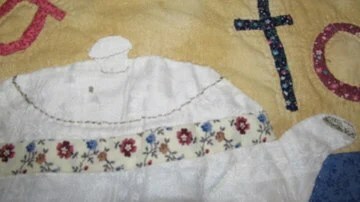 I sewed much of this in the Caribou Coffee shop where I first met my husband back in Illinois. It’s just a fun little quilt. 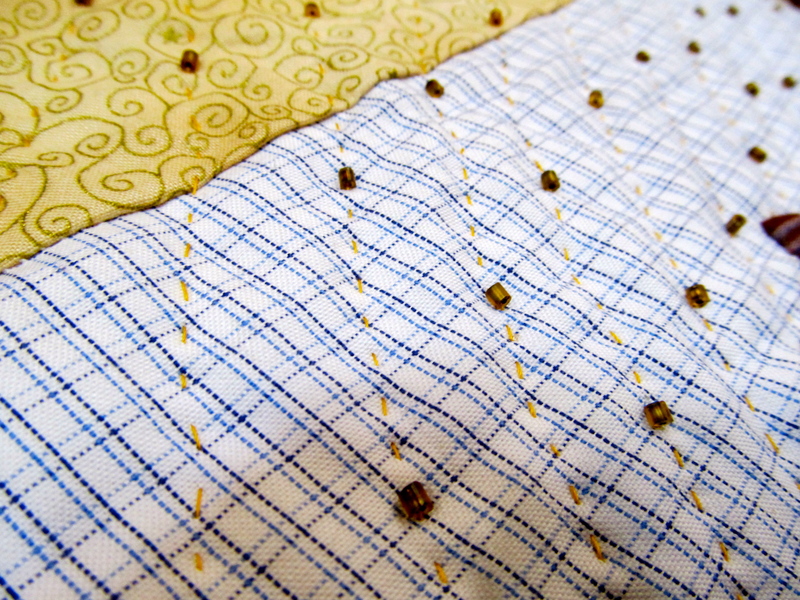 I don’t know how easy it is to tell from the pictures, but the quilting lines double as rays of streaming sunlight, accented by golden glass beads. I used a snap for the chicken’s eye. 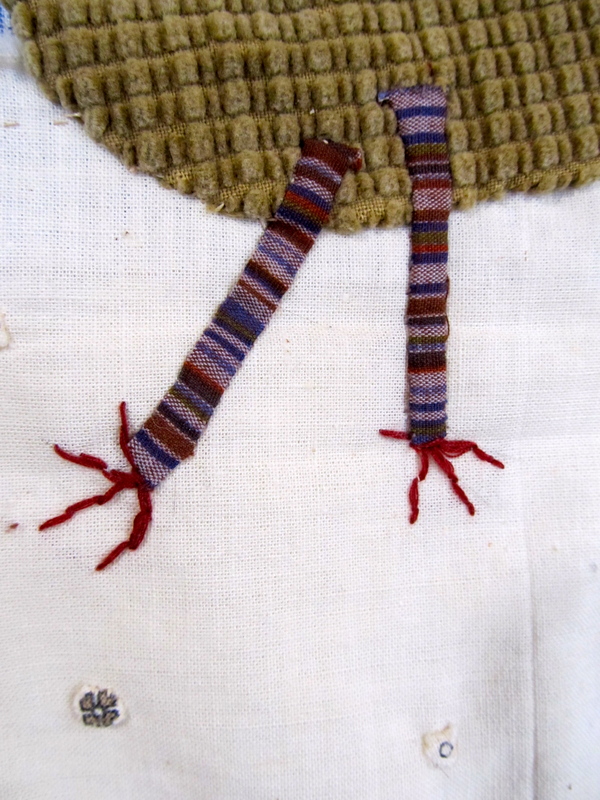 Here is a detail of the embroidered feet. 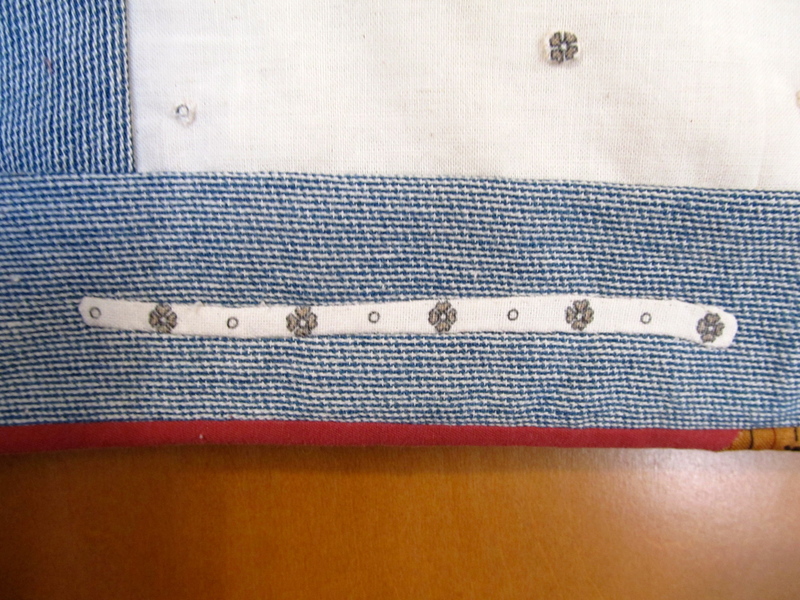 This detail and the little appliqued flowers and circles scattered over the ground came from one of my favorite dresses. To accompany the gift I had made this little Sculpey clay ornament of a rooster, hen and chicks on wire that Susan displays along with the quilt. It’s been a long time since I dabbled in making little folk pictorial quilts. They were a lot of fun, and I miss making them. 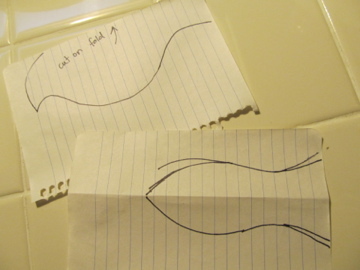 Maybe I need to re-evaluate my project to-do list and see if I shouldn’t fit quilting back into my life somehow. 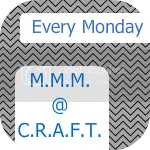 How do you prioritize your sewing/crafting to-do list? This is a little quilt I started about 7 years back, but when we move to California I packed it away and never unpacked it on the other end. I found it this Fall and finished quilting and binding it. It is roughly 2 feet by 1 1/2 feet. 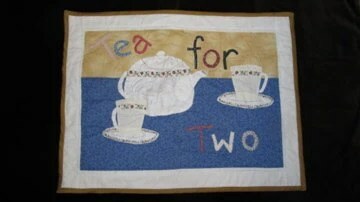 I hand appliqued the letters, tea cups, saucers and pot. Details are hand embroidered. There is something so relaxing about hand quilting… especially when the project is so small and doesn’t take 3 years to complete! I used my Great-Aunt Jenny’s linen table cloth for the material used in the tea pot and the saucers. If you are interested in buying this quilt you can find it in my Etsy store Folk Haven Creations. 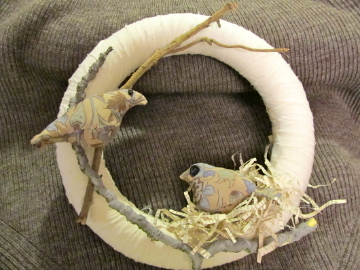 I had so much fun making this wreath for my Etsy shop. I can’t wait to share the process with you. All of my materials were things I had on hand other than the wreath form. I was going to use an old bed sheet for the fabric, but I found a piece of muslin left over from a long ago project and I liked the off white semi-speckled color better. 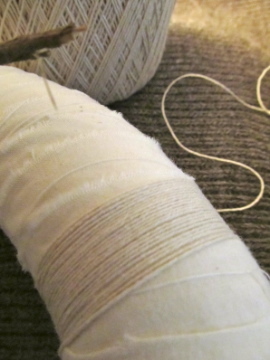 Tear your fabric into strips a couple of inches wide. 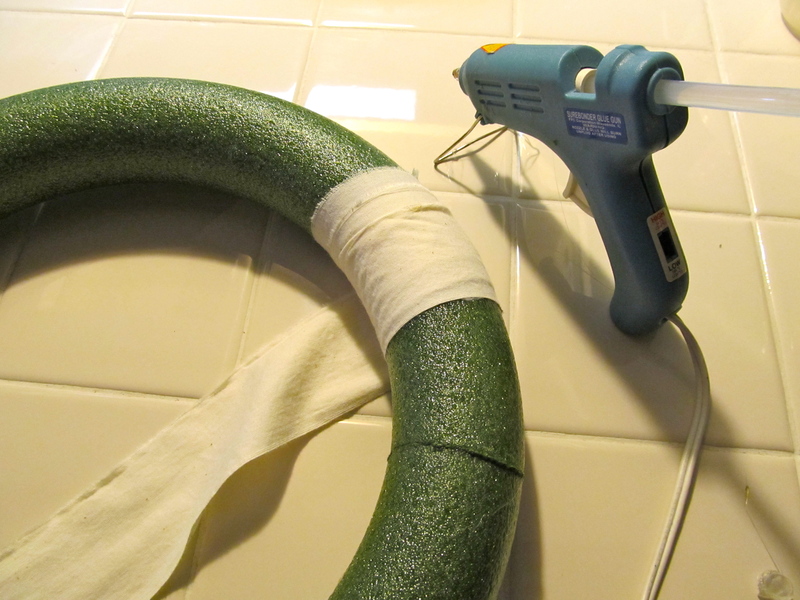 Attach the end of a strip of fabric to the wreath form with a glue gun. 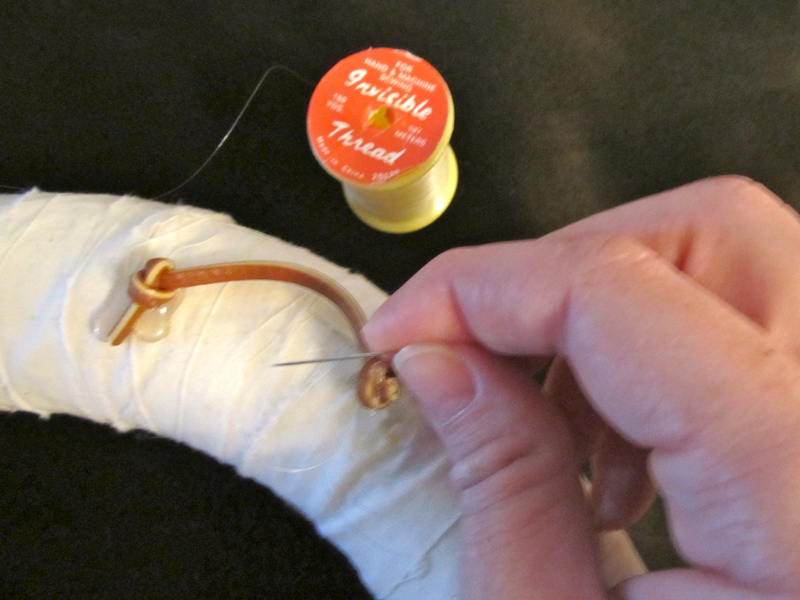 Wrap it around the form and tack down the end with another drop of glue. 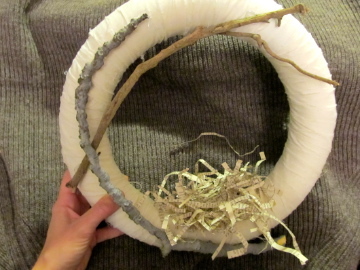 Attach the next strip and continue until the entire wreath is wrapped. 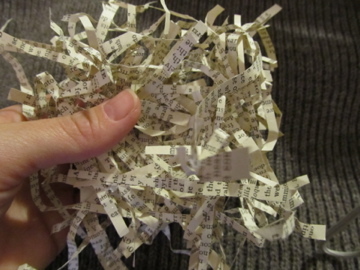 To make the nest take a few pages out of an old book and cut into thin strips. Scrunch up the strips to form a loose ball. 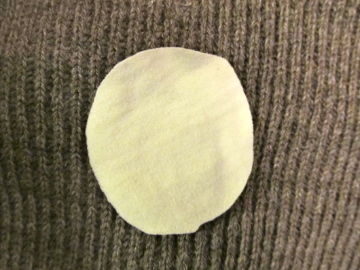 Cut a small circle of fabric to use as a base. 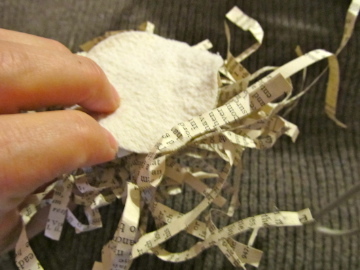 Spread hot glue over it and press the paper ball onto the glue. Find a couple of sticks that appeal to you. 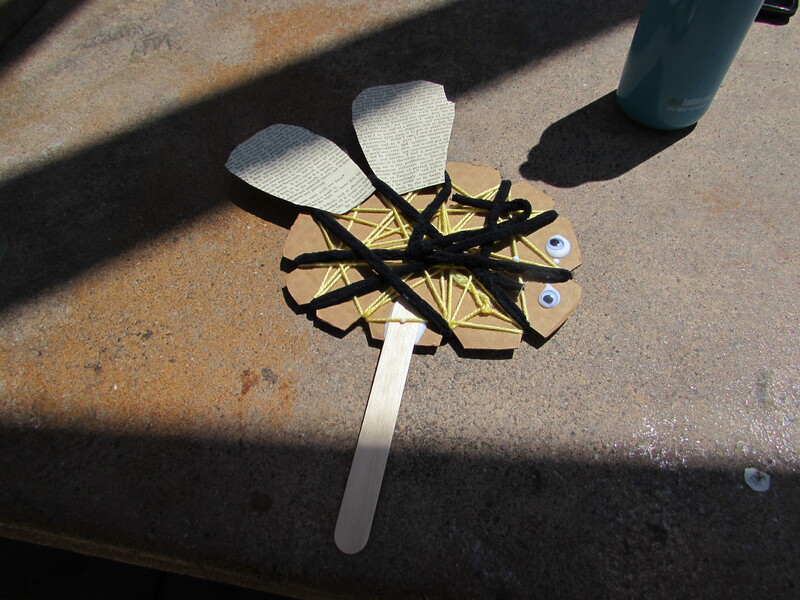 I glued one to form the branch for the nest to rest on and placed the other in the position that seemed best to me. 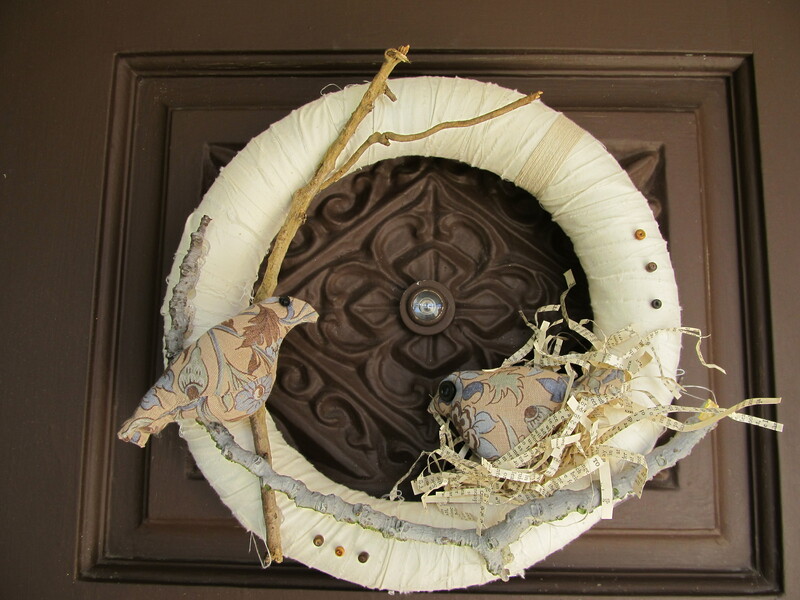 Glue the nest onto the wreath. 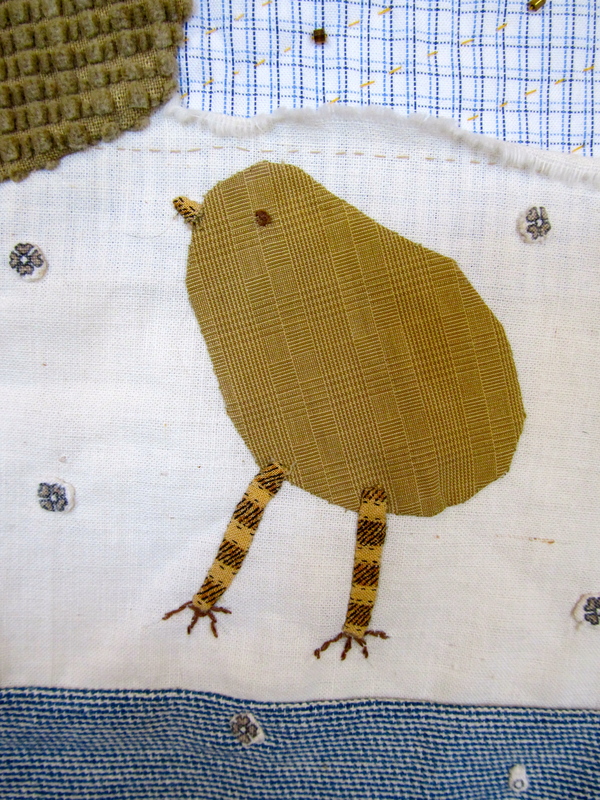 I did see a bird pattern here from Spool Sewing that can be printed out. I didn’t print it out myself so I’m not certain about the size. You could reduce it on a photocopier if need be. 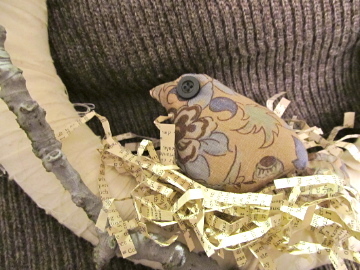 Sew your birds and stuff them. This fabric came from one of my favorite shirts that is no longer wearable. I used buttons for the eyes of one bird and beads from a broken hair clip for the other. 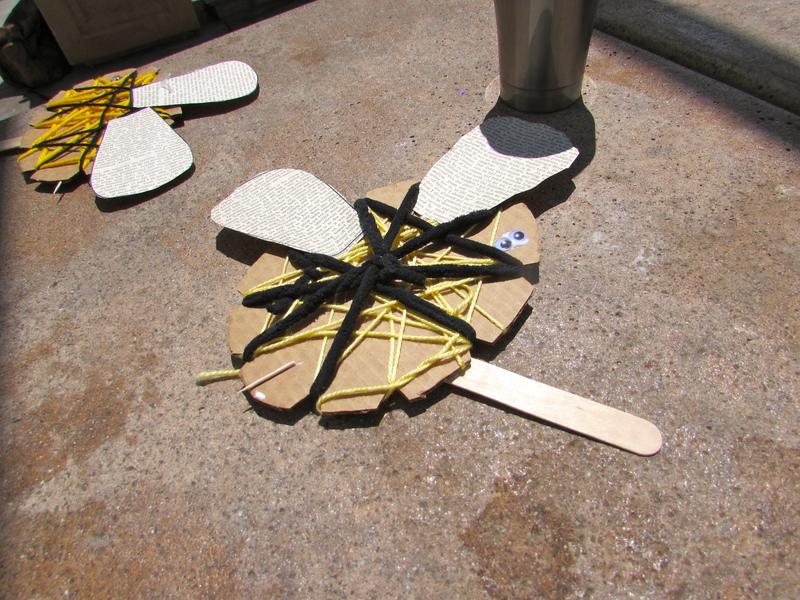 Glue the bird into the nest. Glue the other bird wherever it looks best to you. Now it’s time to add a bit more texture and decoration. 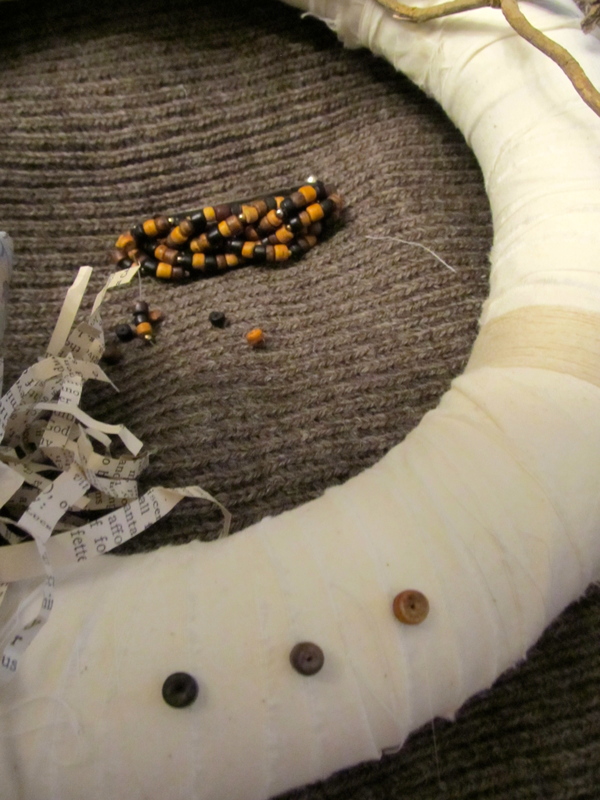 I wound some twine around part of the wreath, and added a few beads attached with glue. Attach some method of hanging to the back. 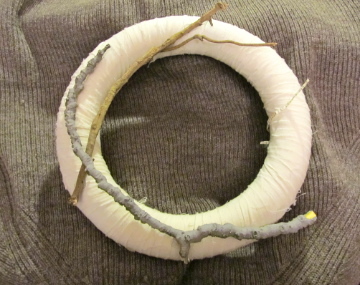 I used a bit of leather cord knotted at the ends and glued. Update: I found that gluing the branches and hanger wasn’t enough. 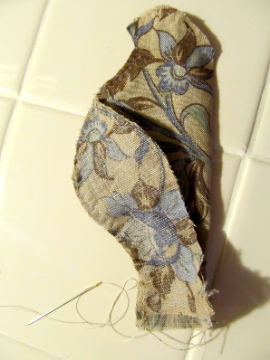 I went back in and sewed them onto the muslin with invisible thread for added strength.